Cinius Yayınları (pron. 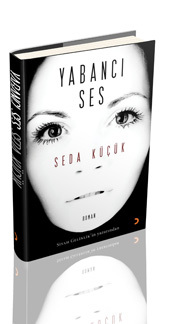 Genius) is Turkey's leading supported self-publishing house. Officially founded in 2006, our pulishing experience nevertheless spans over half a century, under different names. Our main office is suited in Cağaloğlu, Turkey's publishing heartland. 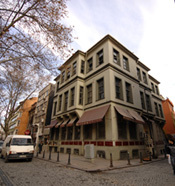 Our branch offices are located in Kadiköy, Istanbul's Asian center and Ankara. 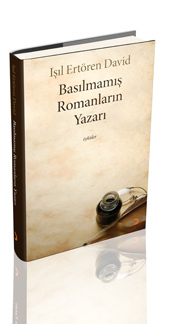 Through our extensive network of book distributors, bookshops and other publishers around Turkey we are constantly striving to make the process of publishing your work in Turkish a pleasant and exciting journey. We have a strategic partnership with NetKitap -one of Turkey's first online book shops and our publishing catalogue spans a wide range of books from internationally awarded cookbooks to historical fiction, academic titles and a wide range of poetry books. Many of our authors have decided to publish all their titles with us. This, for us, is a proud indication that we are succeeding in making our authors fulfill their dreams. 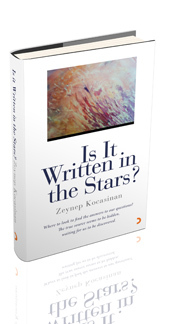 If you have a title you would like to have published in Turkish, please complete our Guide To Publishing request form. From design to printing... it's all done in our own highly-advanced facility. To get the highest possible quality in our books not only do we have an trained and experienced editorial and design staff, but we also work with a wide range of book printing companies throughout Turkey. However we print most of our titles in our own and one of Turkey's few Print-On-Demant digital printing facilities -CinPress- which is our main production center, located in our central building in Istanbul.